The Alastair Pilkington Studio was first opened in July 2002 by H.R.H. Prince Charles with capital developments in 2014 to extend the Studio and residential accommodation. 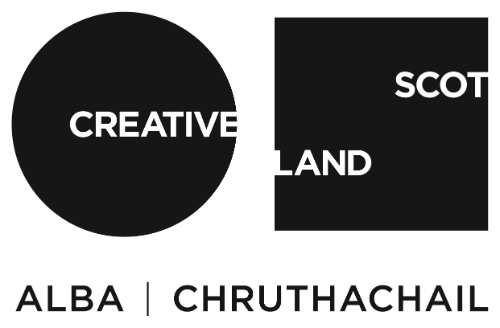 The development project was funded with the generous support of European Regional Development Fund, W Grant & Sons Charitable Trust, Dan Klein Memorial Fund, Creative Scotland, Highland Council Discretionary Fund and Friends of North Lands Creative Glass. A light, bright and airy Studio workshop space has been created and a Pine-log Lodge installed which provides accommodation for visiting artists, makers and community groups. The well equipped state-of-the-art studio has a general & mould area, hot shop, kiln room, sand-blasting room, air powered grinding tools, a lamp-working station which can be adapted to suit specific needs and a cold working and finishing shop. The workspace is available for seminars, meetings and other arts and crafts activities. Facilities are designed to be user friendly for people with limited mobility.